Visit the City of Los Banos today! Spend the night or spend the weekend. Los Banos is a unique city, filled with warm, friendly people that will instantly make visitors feel welcome. We have relied on information written by the late Ralph L. Milliken and excerpts from old articles from the Los Banos Enterprise to complete the history as it appears here. 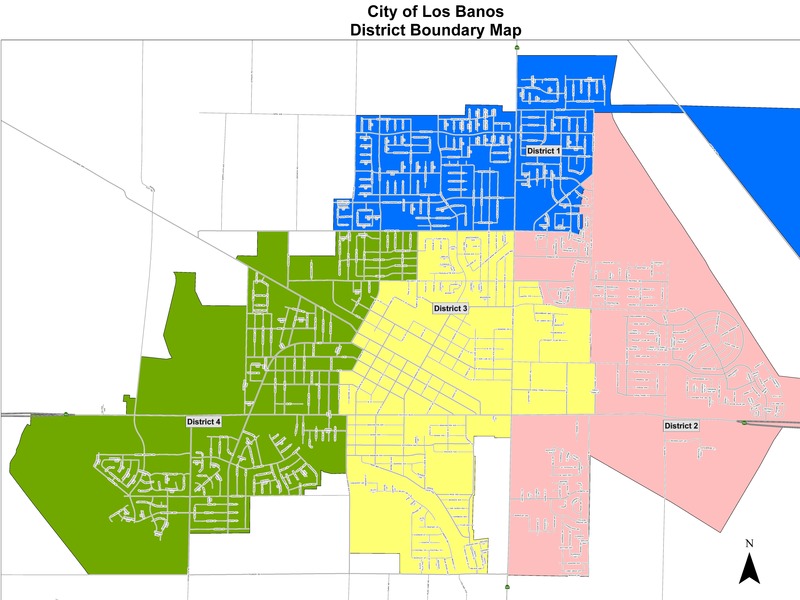 For more complete historical data the City of Los Banos refers our readers to the Milliken Museum which was renamed from Los Banos Historical Museum in honor of the long time curator. The Museum may reached by calling (209) 826-5055. Before its founding, the land on which Los Banos is now located was part of the Yukut Native American hunting grounds. The wetlands in and around the area provided everything the native people needed, including salmon, sturgeon, and game such as elk and deer. For many years the confluence of Beer Creek, Los Banos Creek, and the San Joaquin River with its large watershed, protected the region from early Spanish exploration. As such, the Yokuts were able to live in relative seclusion until the 18th century. In 1805 Gabriel Moraga, with his troop of Spanish Calvary from the Presidio of San Francisco came riding through the Pacheco Pass under orders from the Spanish Governor of California to explore the San Joaquin Valley. This jaunty leader and his party reached the valley floor and cantered right across the area where the City of Los Banos now stands. Henry Miller arrived in San Francisco in 1850 with $6.00 in his pocket. After working as a butcher he became aware of the need for a better grade of cattle than that which was available at that time in California. He came to the San Joaquin Valley and began his land acquisitions and cattle empire. He acquired land on both sides of the San Joaquin River ultimately owning that land for a distance of 120 miles. In 1871 he formed the San Joaquin and Kings River Canal and Irrigation Company. He is credited with being the first to introduce the crops of cotton, rice and alfalfa to the valley. Miller made a great effort to get the railroad to extend through the West Side and that eventually decided the present day location of Los Banos. Agriculture remains the number one industry in and around Los Banos and this is due mainly to the early success of Henry Miller. Los Banos’ population began to grow more quickly after World War II owing to returning veterans and highway construction. A series of irrigation and dam projects in the 1960s brought farmers in search of arable land. From 1970 to 1985, population growth began to stagnate. The City had reached a point where agriculture was no longer a growth factor. 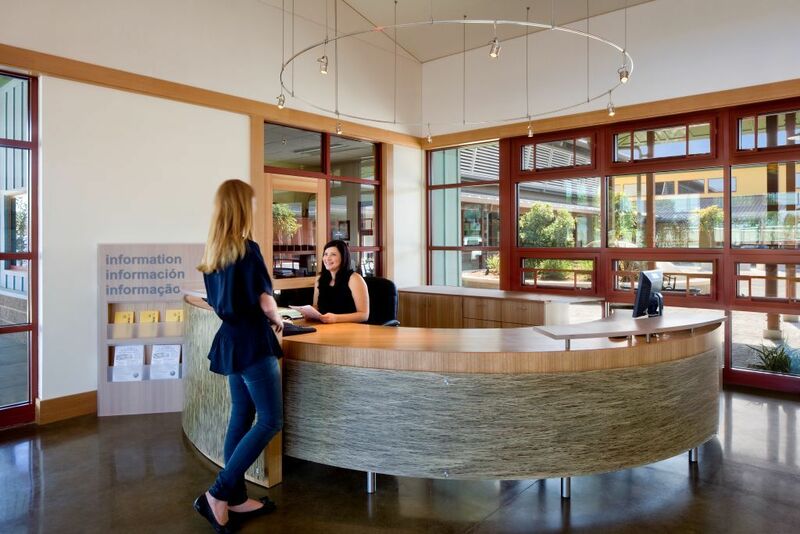 Fortunately, Los Banos is close to major employment centers in the Bay Area. Regional dynamism from 1990 onwards fueled a population boom. Even today, may residents have moved to Los Banos because of low home prices and close proximity to the Bay Area. There is one description of Henry Miller, California’s cattle king, which sums up his contributions to this community: Henry Miller – Founding Father of Los Banos. Born 1827 in Brackenheim, Kingdom of Wurtemberg, Germany, Miller left the family farm at age 14 to make his way in the world. He arrived in New York City in 1847, just as California’s Gold Rush was getting underway. Lured by the promise of treasure, Miller joined a myriad of others heading West, arriving in San Francisco in 1850 with less than $6 in his pocket. Relying on his boyhood farming experiences, Miller worked as a butcher and owned his own shop just one year later. Miller’s reputation for hard work, opening early and closing late became the foundation of his business. Miller’s meticulous attention to detail helped his business prosper. Miller personally selected Valley cattle for his business and established better stock breeds, feeding regimens and feed crops. In 1857 Miller secured options for all the cattle north of the Tehachapi Mountains, and partnered with fellow German butcher, Charles Lux to create the Miller & Lux Corporation. By 1900 Miller & Lux was the largest integrated cattle-raising and meat packing enterprise in the United States, which secured Miller’s position as California’s cattle king. Being a hands-on businessman, Miller established his headquarters at Canal Farm in Los Banos, where he could oversee his 1.4 million acres of cattle pasture and farmland extending from California to Oregon and Nevada. From Los Banos, Miller traveled the length and width of his company’s California operation. The Los Banos headquarters also is where Miller created one of the West’s largest water irrigation systems. A series of gravity-fed canals, thus the name “Canal Farm,” were dug to transport water from the San Joaquin River to the fertile farm fields. The system is still used today to irrigate more than 244,000 acres of prime farmland on which is grown more than 40 food and fiber crops. In Los Banos, Miller brought the railroad to town, constructed a bank, company store and many other building improvements. In addition, he planned and developed housing areas for local citizens and enhanced the quality of life in many ways. Miller created the May Day celebration, which still is observed in Los Banos, as a way of thanking his employees for their hard work and dedication. By the age of 89, when Henry Miller died in 1916, he had given millions of dollars to numerous worthy causes. Today the City of Los Banos is proud to honor his vision and legacy.